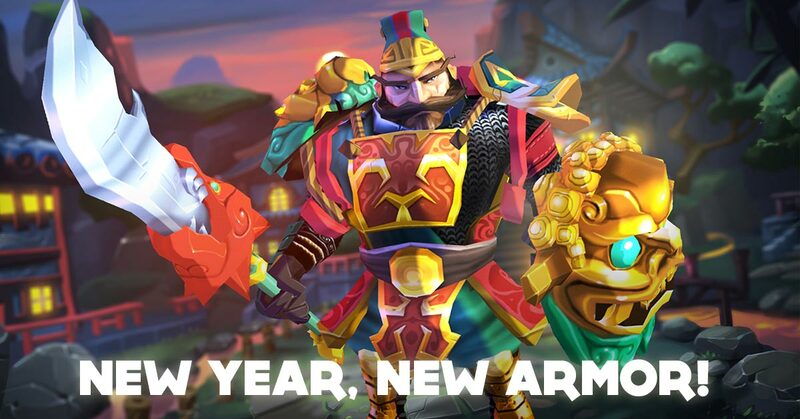 We’re hoping that you enjoyed a lot the Chinese New Year! We want to celebrate this festivity with Dungeon Legends players and that’s why we have created a new, and exclusive set. The Spear Gou weapon, a mystical item that improves your strength, attack speed, critical chance and damage. The ShiShi shield with the symbol of a powerful dragon. This shield is perfect to defense yourself from the dungeons hazards. 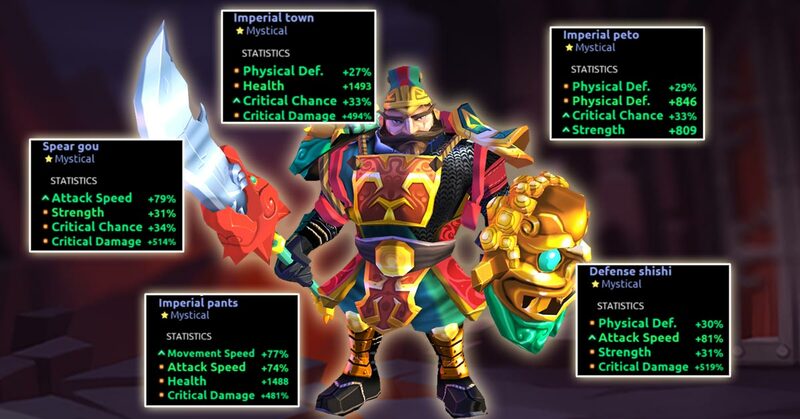 This item will help you with the strength, attack speed, physical defense and the critical damage. Like a Chinese warrior, you will fight against the enemies with a full armor. Here you have the complete stats of the set. Maybe you are wondering about thow to get this armor. You will have the chance to get it in the PvE event that starts on February 22nd! If you want to discover more info about this armor or its stats, visit our Official Twitter Account or in the Dungeon Legends Facebook Page.